THE GUNTHER GANG: Hi, America; I'm home. 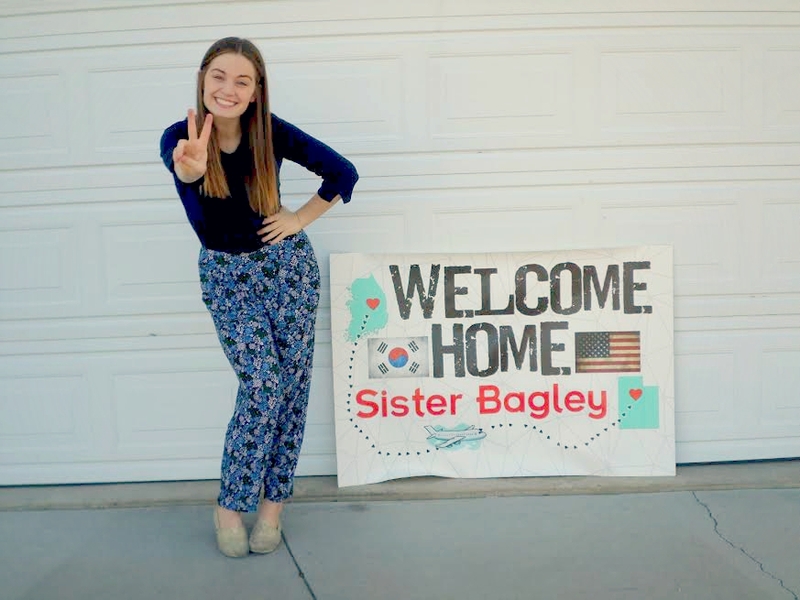 There will never be words adequate enough to fully express the love I have for Korea, for the Korean people-- for everything about the opportunity I had to serve as a full-time missionary for the church of Jesus Christ of Latter-day Saints in Korea. All I can say is that I am grateful. I am so impossibly grateful. And I will always remain grateful. Well, it's been such an adventure. I guess that now it's just time for new adventures? And I've always liked adventures. I always get so excited when I see your posts pop up in my feed. You look beautiful and so full of the spirit. Can't wait to hear about all of your adventures. :) Welcome Home.